Learn more about Four Seasons Private Residences Orlando and check out the latest happenings, updates and new photos. 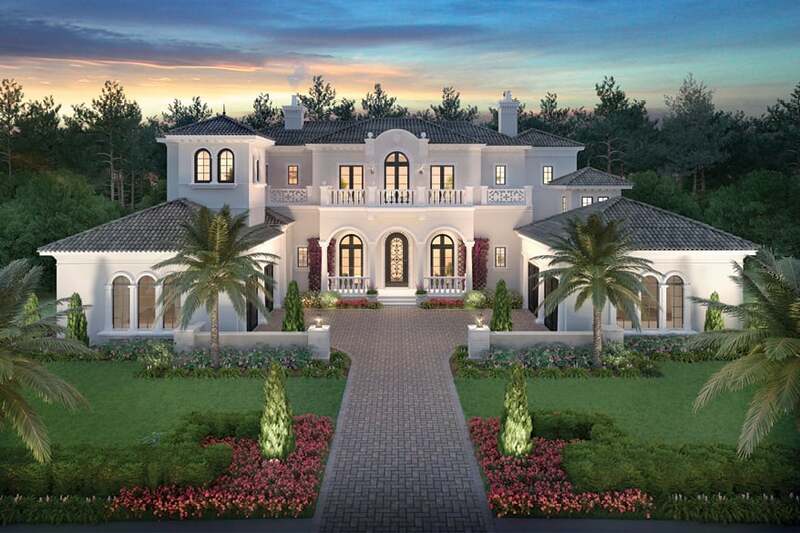 Casa Serena is coming to life at Four Seasons Private Residences Orlando. 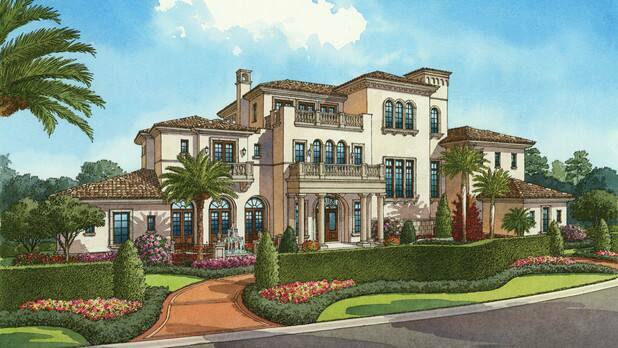 A new stunning private residence is underway at Four Seasons Private Residences Orlando at Walt Disney World® Resort. Casa Serena is the perfect blend of luxury and livability, thoughtfully designed to restore the spirit and captivate the senses. Enjoy an inside look at Four Seasons Private Residences at Walt Disney World Resort. Discover the effortless lifestyle and outstanding experiences offered to those who reside here. Meet Helen Barry Cooper, Director of Residences at Four Seasons Private Residences Orlando. Helen brings two decades of experience at Four Seasons along with a passionate commitment to providing personalized services. Long before Phil Kean earned an architecture degree and MBA, and before he was awarded such industry accolades as American Institute of Architects Florida Builder of the Year Award, he was a youngster making fond memories at Walt Disney World® Resort. And for one special summer as a high schooler, Phil was a Cast Member. 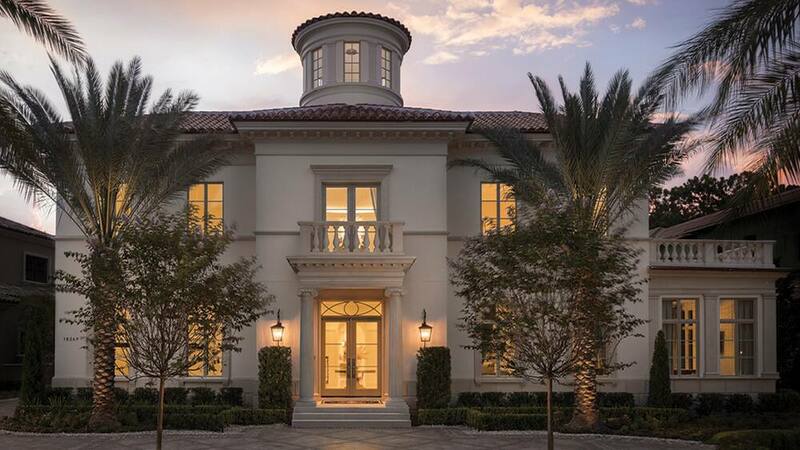 "The elegant architecture of this Italianate residence is as graciously at home at Four Seasons Private Residences Orlando as it would be on a hillside in Tuscany," Geoffrey Mouen, the architect of this residence, tells us. "The soft, creamy-white stucco, sand-colored accents and tile roof are reminiscent of the classic Palladian Villa." "While no singular detail outshines another, every space within this home has real stopping power," says Valery Tucker, principle builder with Stonebridge Homes. "We knew we had to create a 'wow' factor." Being truly at home with Four Seasons Private Residences Orlando at Walt Disney World®Resort, means that exceptional experiences go hand in hand with luxurious living. That includes convenient access to 5 captivating pools and water offerings. These are just a few of the superlative amenities available for residents to enjoy at the neighboring Four Seasons Resort Orlando. Effortless, hotel-inspired living creates lasting memories at the world's most magical place.